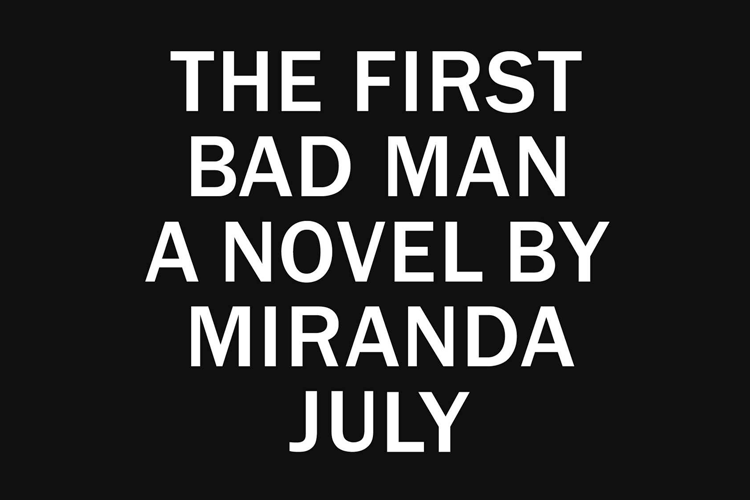 I love everything about you, Miranda July. I love your hair, I love your Facebook presence. I love both of your films – the one everyone liked, and the one that was determined to be a lesser and more self-indulgent piece of work. I love your collared shirt jumper combinations, and I love your recent piece in Vogue about River Phoenix. I love your short stories. I love that you have an $800 designer handbag named after you, created by an independent Los Angeles fashion label. I love that you used to live next door to Solange Knowles, a fact I just discovered while reading through the archives of your Twitter feed. I love that you once dated Calvin Johnson. I love that I volunteered to do this review despite my clear inability to be in any way levelheaded when approaching your work. I love that I want to sing your praises without pause, and that journalistic integrity means much less to me than that. Most of all, I love that you finally wrote a novel. It was everything I expected of you, and more – from the wanton references to healing crystals to the idiosyncratic neurotic female protagonist to the so-called quirkiness that has earned you so much more derision than you deserve.